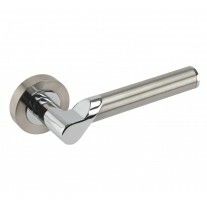 Knurled cabinet handles are a stylish yet timeless addition to your cupboards and drawers. 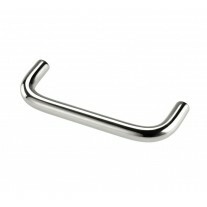 The t bar design is a traditional and classic shape which is comfortable and ergonomic, it is combined with a modern knurled texture to create the perfect blend for a wide range of homes. 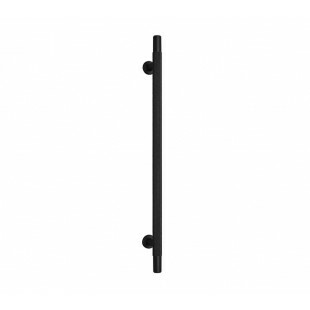 These matte black cabinet handles are particularly well suited to highlight monochrome interiors or to create a feature of your cupboard doors. 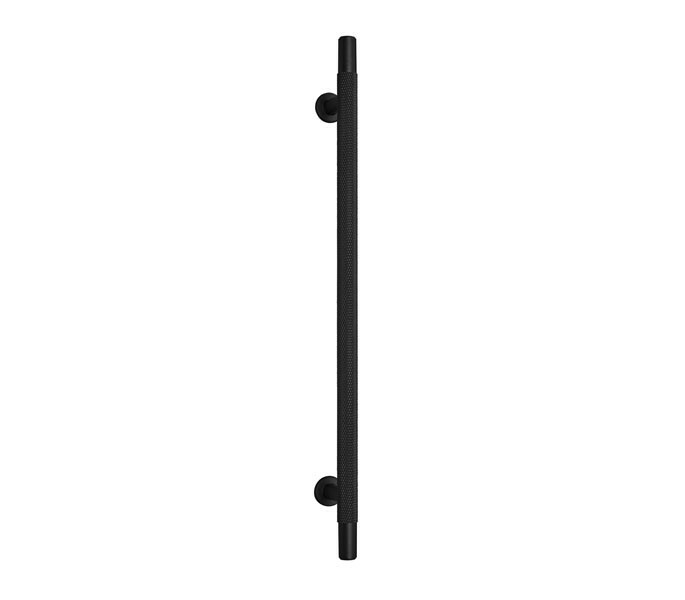 Our knurled cabinet handles are supplied individually with the bolts required for fixing. 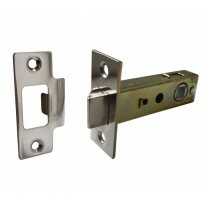 They measure 10mm in diameter with an overall length of 252mm and centres of 192mm.